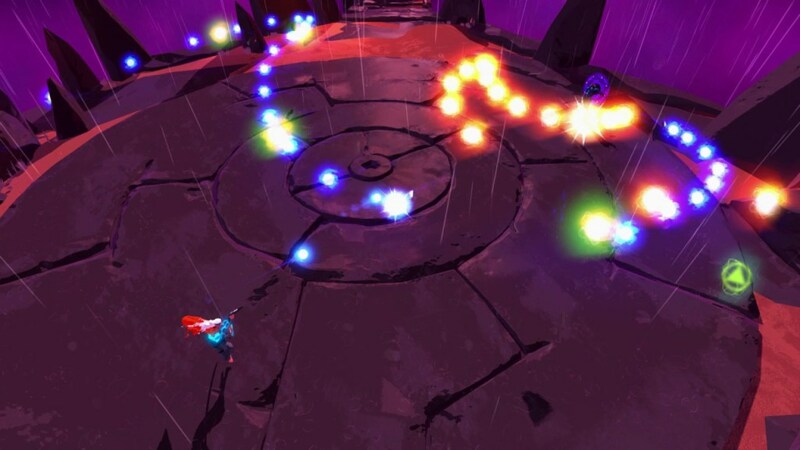 A Beat them all (or Scrolling fighter), is a type of video game opposing one or two players to a large number of enemies. 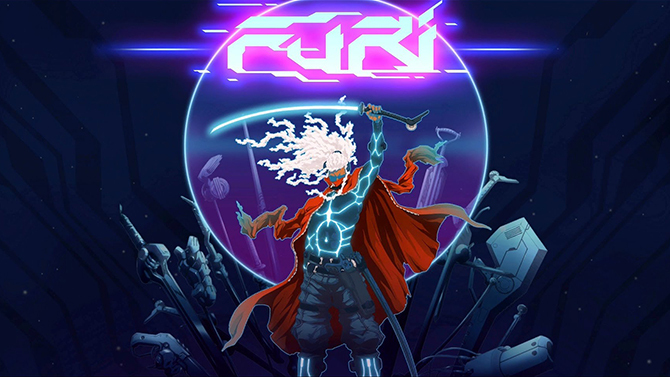 Selection of “Beat them all” video Games from the new generation largely inspired by the 80s. 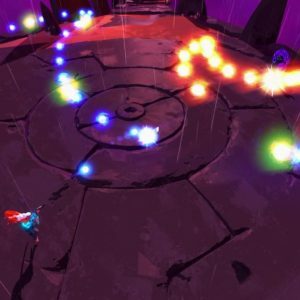 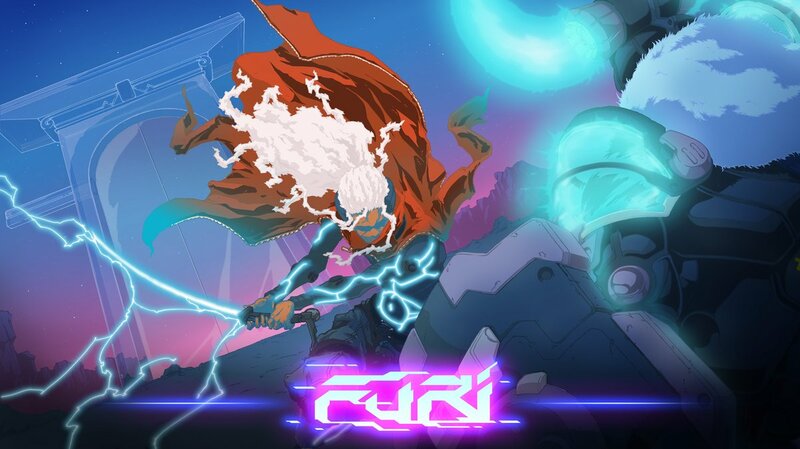 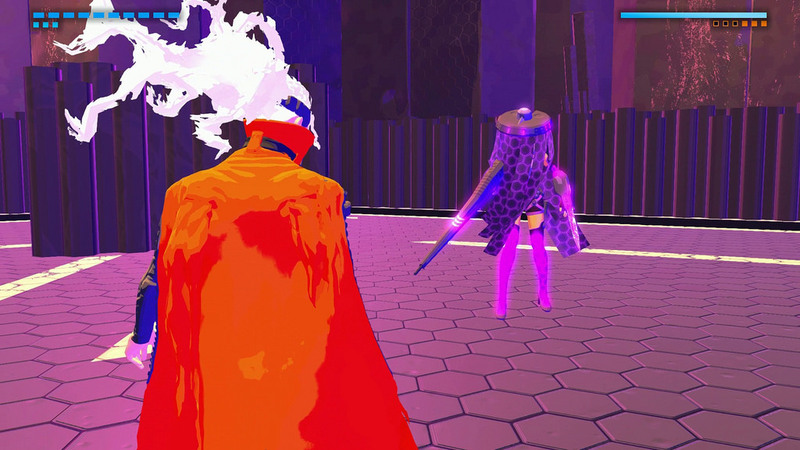 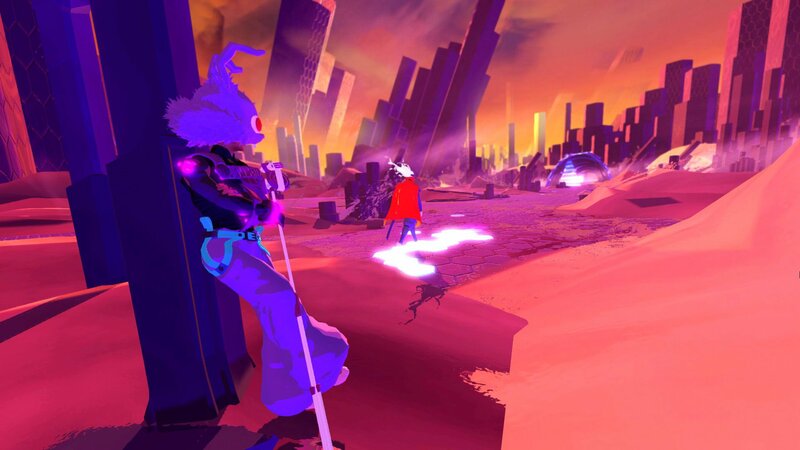 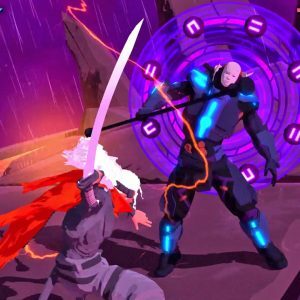 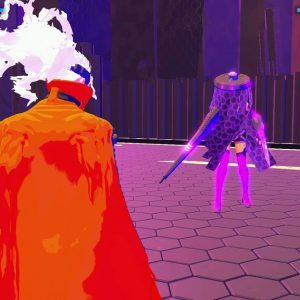 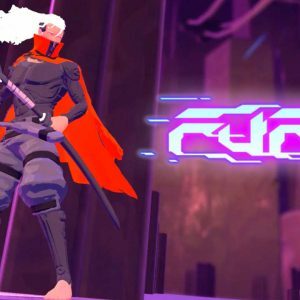 Developed by “The Game Bakers”, Furi is a Beat’em All game combining very fast and tactical combat with Katana and very precise sequences of pulls gun against very hard BOSS. 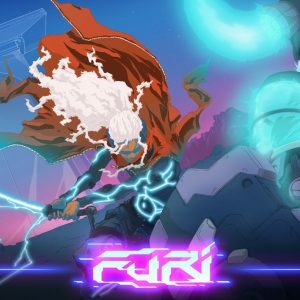 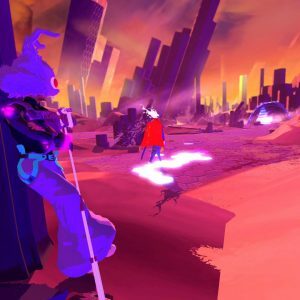 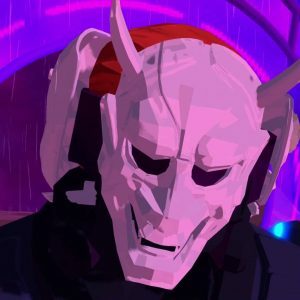 Furi is one of the biggest challenges of every hard gamers, to continue the history you must kill every enemies on your way. 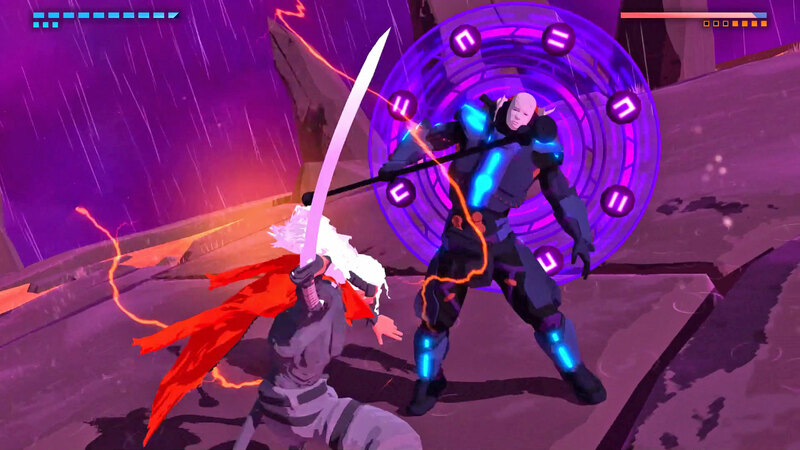 The level design is largely inspired by the movie TRON with very intensive lights and characters were created by “Takashi Okazaki”, the creator of Afro Samurai. 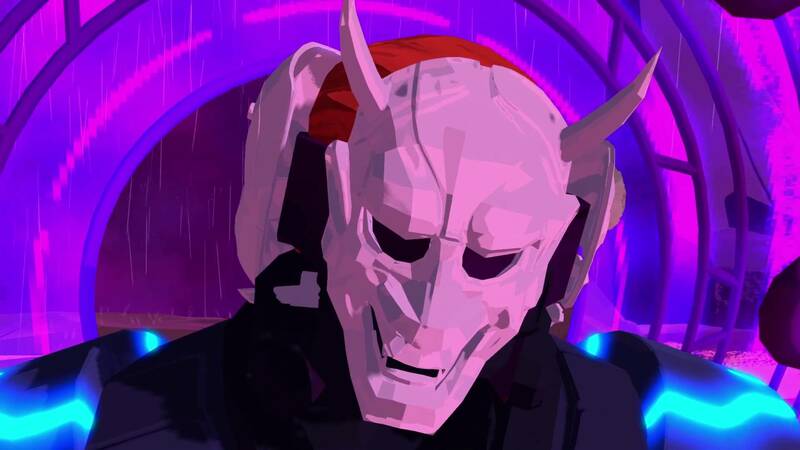 The soundtrack is a high-level Darksynth with pillars such as “The Toxic Avenger”, “Carpenter Brut”, “Kn1ght”, “Danger” and more. 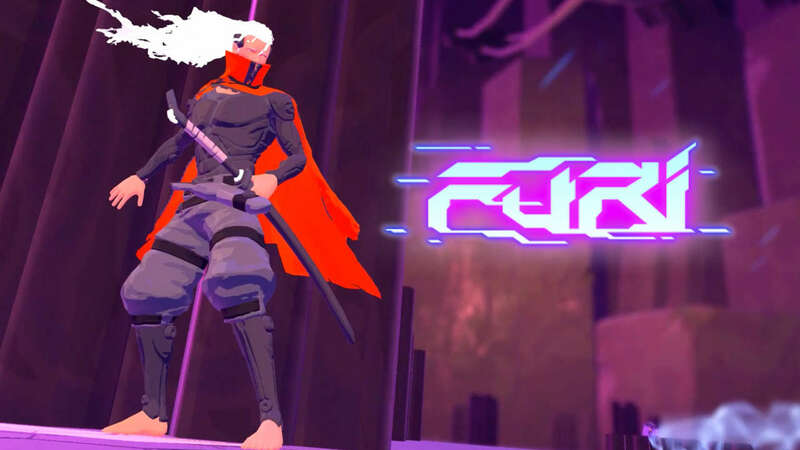 You control a cyber Samurai caught by a guard and you must kill him.